Okay, if you're from a community that has no financial worries, or you're in charge of economic development in a town that's already booming, you can skip this post. Everybody else, keep reading! I want to tell you something amazing about the power of humor and how laughter can mean some serious money for your town. I've just come back from speaking at LaughFest, a great event that began as an offshoot of Gilda's Club (humor for cancer patients) that today promotes the message of humor as a vital part of emotional health for all. This event is really designed with something for everyone. Top tier comedians like Lily Tomlin and Jay Leno were there to entertain the crowds, and there were many, many free or low cost events so everyone could participate and have a good time. An absolutely amazing legion of volunteers makes this event happen, ensuring that performers made it to and from many venues throughout the city. Performances weren't limited to pricey convention centers. The laughter took place in libraries, museums - a great use of public infrastructure that's already in place! The local population really benefited from LaughFest - and so too did the legions of people who came to take part in this fun, health-promoting event. 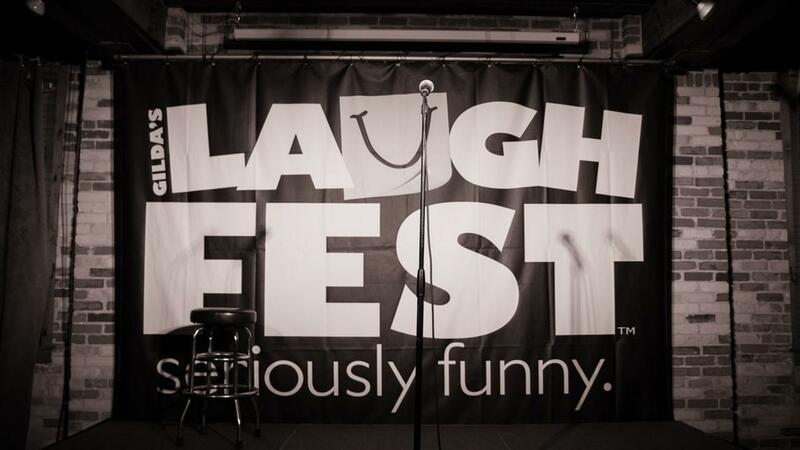 LaughFest has become so popular, in fact, that the festival has brought in more than 4 million dollars over the past 4 years. Now, I'm a nurse, not an economist, but from my point of view, it's pretty hard to see the local government that wouldn't appreciate a 4 million dollar boost to the region. The increased demand in lodging, restaurant meals, gas, retail and other sales is great news for the local businesses and the communities that depend on their tax dollars. When well done, as LaughFest was, laughter can differentiate a region, drive tourist traffic, increase revenues and boost the economic health of a region. In other words, funny means money. I think that's worth talking about.